Recognised as an Exemplary Christian Self-Help Book by the Illumination Book Awards, Peace after Divorce: Choosing Concrete Actions Rooted in Faith, helps you with real-life issues to change your life for the better. 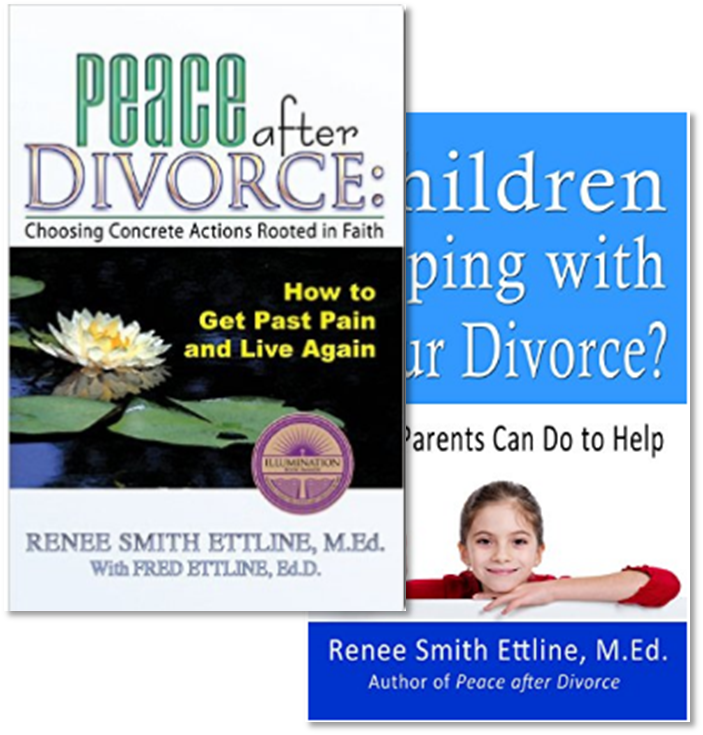 Enjoy life after divorce as a single adult and more..
Help children find spiritual grounding in a time of turmoil and more..
Having lead divorce recovery workshops for years, she urges divorcees not to “Become One of the Walking Wounded”. I found both her books to be a practical and sensible inspiration! 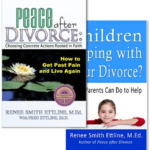 That would be great to obtain a copy as I deal with divorce as part of my practice and I am always wanting to get hold of material which will make this journey as easy/understandable as possible. « Are You Walking Away or Being Left Behind?